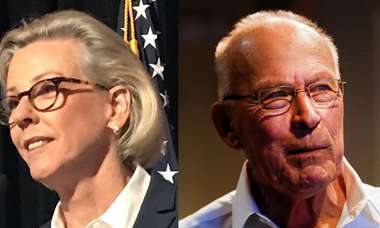 Chris Kise's disclosures tormented the Democratic nominee for governor in the final weeks of the campaign. Chris Kise's release of hundreds of pages of emails, text messages and other documents generated days of bad press for Andrew Gillum at the worst possible time for the Democrat running to become Florida's next governor. Now, Kise will serve on the transition team of Gov.-elect Ron DeSantis, the Republican who eked out a narrow win over Gillum. The decision to include Kise is all but certain to raise questions about the role the Tallahassee attorney played in the election. Two weeks before polls closed, Kise started releasing hundreds of pages relating to a state ethics investigation into Gillum's relationship with Tallahassee lobbyists. The records Kise released would have been made public eventually by the Florida Commission on Ethics, but not until well after the election. At the time, Kise contended that the releases were aimed at extracting his client, the Tallahassee lobbyist Adam Corey, from some of the speculation surrounding Gillum's ethics troubles. Democrats were skeptical, arguing the disclosures were politically motivated and being made by a lawyer with a long history of working for Republican officials. 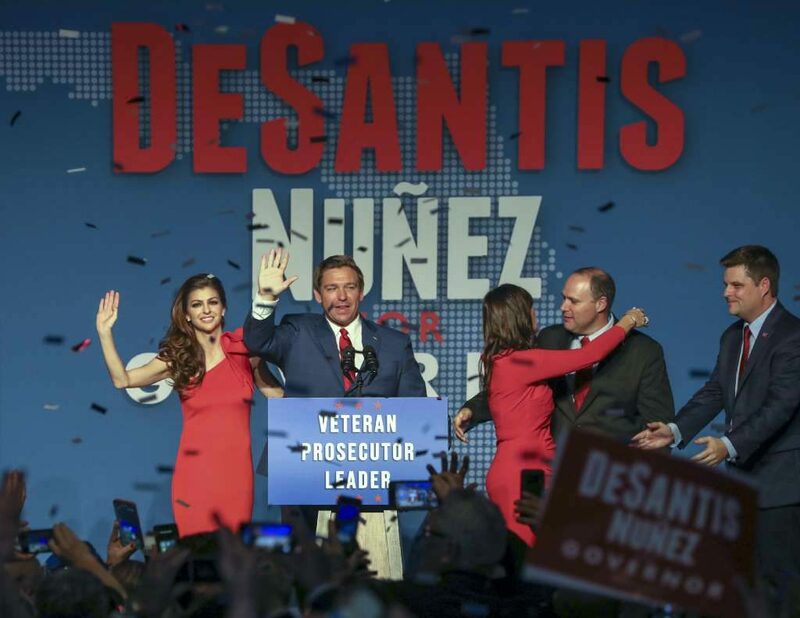 For instance, some Democrats suspected Kise might have tipped off the DeSantis team to the forthcoming disclosures before the first gubernatorial debate on Oct. 21 — a charge both the campaign and the lawyer have denied. During that debate, DeSantis repeatedly pressed Gillum to explain who paid for Gillum's "Hamilton" tickets during a July 2016 trip to New York City. Two days later, records released by Kise appeared to contradict the Democratic nominee's story about how he got the tickets. When asked to respond to Kise's addition to DeSantis' transition team, a Gillum spokeswoman said the former Tallahassee mayor would not comment. But Terrie Rizzo, the chair of the Florida Democratic Party, decried DeSantis' decision. "It's no surprise that the man who was actively working against Andrew Gillum during the campaign, spreading lies and making false accusations, was named to the DeSantis transition team," Rizzo said. "He was clearly already working with him during the campaign." DeSantis announced Kise's new role on Friday, touting the lawyer's experience. 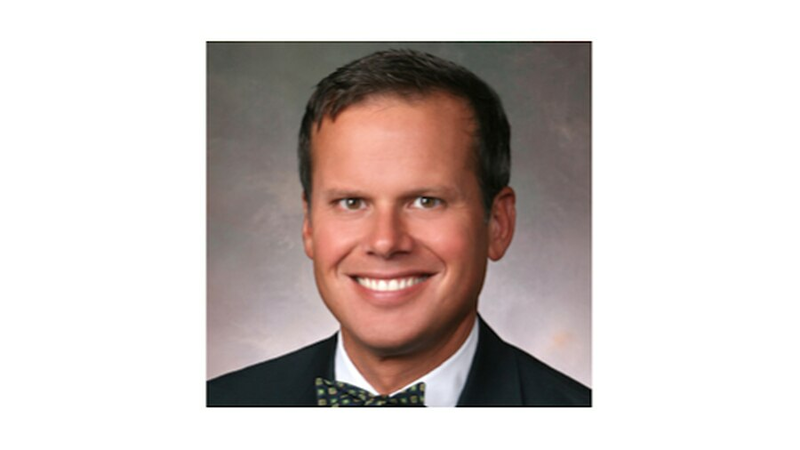 "Chris Kise is a noted legal mind whose expertise and guidance will be invaluable to our team," DeSantis said in a press release. "Chris has served in many roles for our state during his career, demonstrating a commitment to helping Florida continue in the right direction. In this position, Chris will serve a critical role in the development of our governing structure." Kise, who will serve as a counsellor to the transition, is a veteran of multiple Republican administrations. 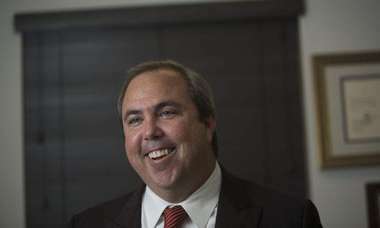 He served as Florida’s solicitor general from 2003 to 2006; he was as a legal advisor to Gov. Charlie Crist; and he served as a counsellor for Rick Scott’s transition from 2010 to 2011. Kise was later appointed by Scott to the board of Enterprise Florida, which gives away millions in state tax incentives every year. He left that position in 2016. The 53-year-old lawyer has also argued multiple cases before the Florida Supreme Court and the U.S. Supreme Court. "I'm honored to be asked to serve the in transition regarding issues as to which I have a significant depth and breadth of experience," Kise said in an interview, noting that he is not pursuing a position with the DeSantis administration. Kise contended he would have served in a Gillum transition as well — although it's unlikely Gillum would have asked. The lawyer said any potential criticism of his service would be misguided given his experience. "It's politics," Kise said, "so if there's a way for people on the other side to be cynical, they'll be cynical." Contact Kirby Wilson at [email protected] Follow @kirbywtweets.